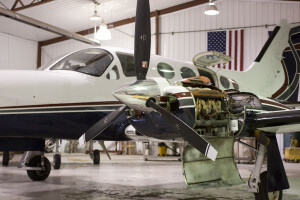 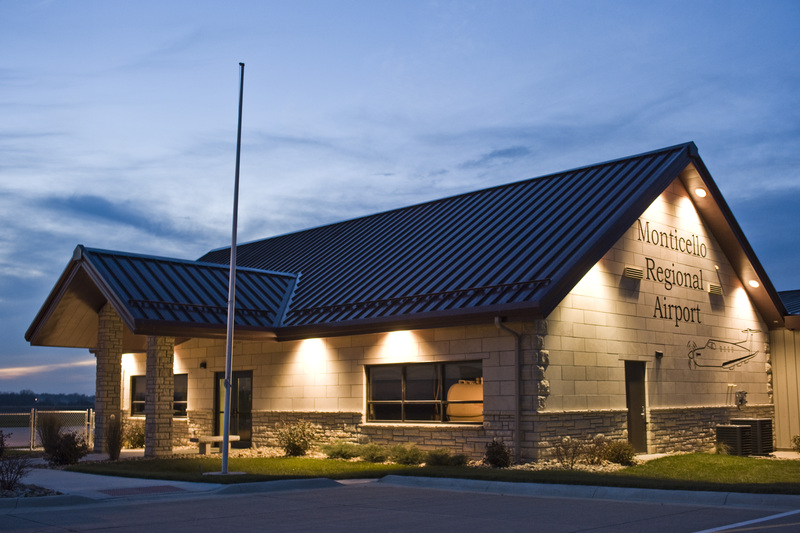 Welcome to the Monticello Aviation website – The Monticello Regional Airport’s service centered FBO , Flight School, and FAA Certified repair and maintenance facility. Monticello Aviation opened a new FBO building in September of 2013 with brand new pilot and guest facilities. 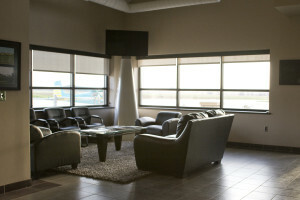 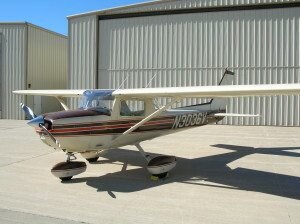 In addition, we have expanded hanger space and an automated weather system. 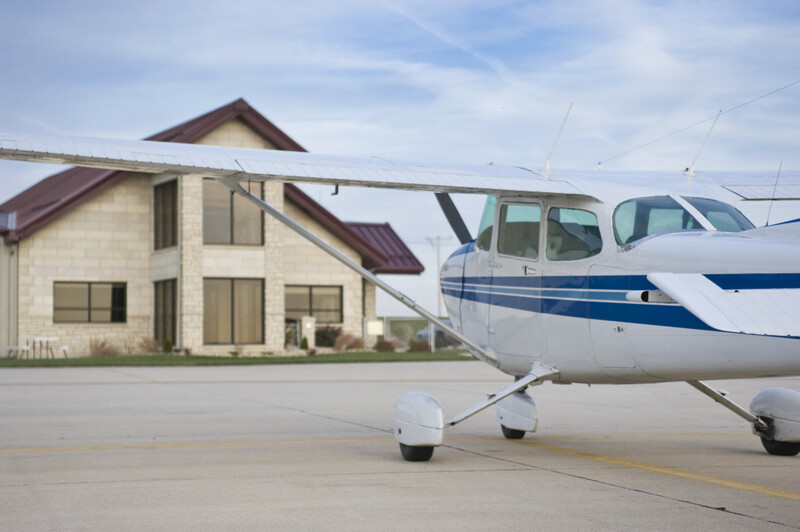 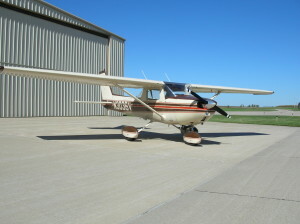 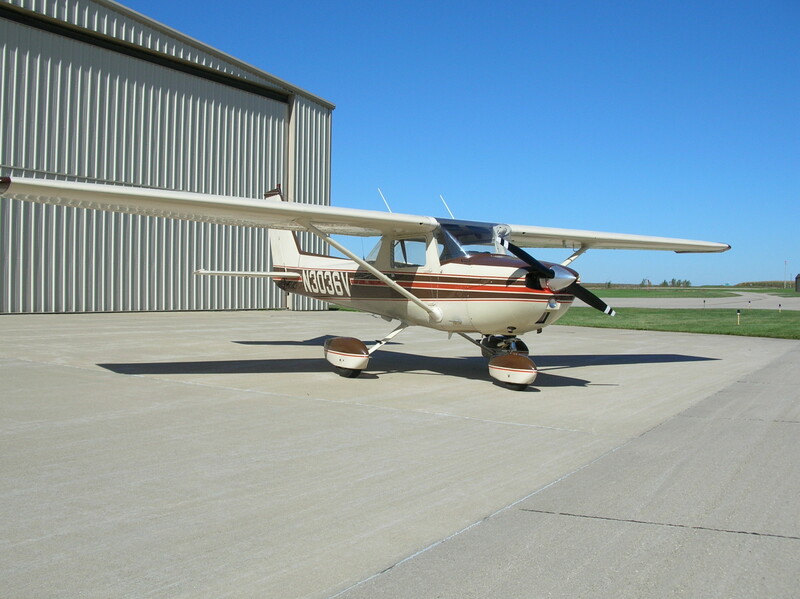 Located between Cedar Rapids and Dubuque, come visit for fuel, maintenance, or just for fun and see why we are Eastern Iowa’s finest small airport!